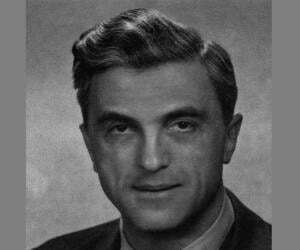 Felix Bloch was a Swiss born American physicist who won the Nobel Prize in 1952. Check out this biography to know about his childhood, life, achievements, works & timeline. 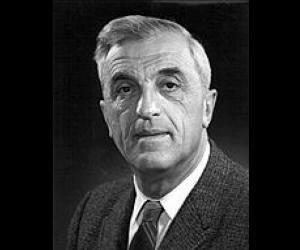 Felix Bloch was a Swiss born American physicist who made significant contributions to the advancement of the subject in the twentieth century. He and E.M. Purcell shared the 1952 Nobel Prize in Physics for their path-breaking work on developing the nuclear magnetic resonance method of measuring the magnetic field of atomic nuclei. After passing secondary school, he studied under the guidance of several imminent scientist of his time. He became an accomplished physicist who witnessed the emergence of modern quantum theory and explored its application on the conductivity of metals and ferromagnetism. 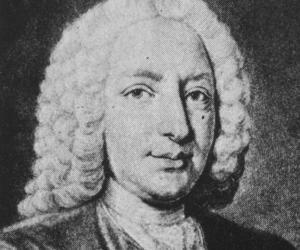 All through his academic and research career, he contributed immensely to solid-state physics; several theorems and laws have been named after him. He is remembered for the development of nuclear magnetic resonance techniques, which allowed highly precise measurements of magnetism of atomic nuclei. It went on to become an influential tool in both physics and chemistry, to analyze large molecules. Apart from Physics, he was interested in music, nature, literature, mountain climbing, and skiing. He had a great wit and was full of ironic humour. Gifted with an analytical bent of mind, he liked to get to the bottom of any problem and find a solution. Felix Bloch was born on October 23, 1905 in Zurich, Switzerland to Jewish parents Gustav Bloch, a wholesale grain dealer, and Agnes Bloch. He had an elder sister who died at the age of twelve. At the age of six, he joined a public primary school. However, with no encouragement from his teachers, he found it a very difficult place. 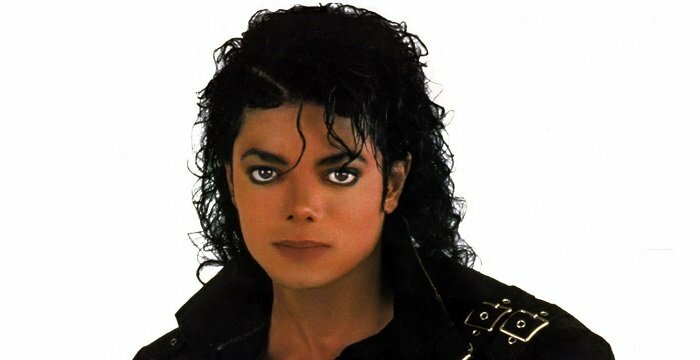 He also took music lessons and was able to play the piano at the age of eight. His situation improved when he attended secondary school at the ‘Gymnasium’ of the Canton of Zurich and studied there till 1924. After secondary school, he studied engineering at the Federal Institute of Technology (Eidgenössische Technische Hochschule) in Zurich. After a year, however, he moved on to study Physics at the same institute. In the next two years at the University of Zurich, he attended several seminars and classes by imminent scholars and physicists like Peter Debye, Scherrer, Hermann Weyl, and Erwin Schrödinger; they introduced him to the concept of new wave mechanics. 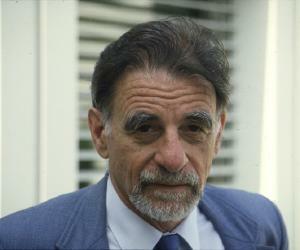 Felix Bloch developed an interest in theoretical physics. In 1927, he studied with Werner Heisenberg at the University of Leipzig and received his doctorate degree the next year. He wrote his thesis on ‘The Quantum Mechanics of Electrons in Crystal Lattices’ and calculated the specific heat and electrical resistance of metals in his paper. After receiving his doctorate degree, he continued in the field of academics. Through different assistantship and fellowship programmes, he got opportunities to study with Wolfgang Pauli in Zürich, Niels Bohr in Copenhagen, and Enrico Fermi in Rome to further theoretical studies of the solid-state and stopping power of charged particles. Later, he returned to Leipzig to assume the position of a lecturer. In the spring of 1933, he had to leave Germany following Hitler’s ascent to power, as he was Jew. The next year, he accepted a position at Stanford University and became the first professor for theoretical physics at Stanford. In 1938, he began working at the University of California to determine the magnetic moment of the neutron. The following year, he received the United States citizenship. During World War II, he worked on nuclear power at Los Alamos National Laboratory, and later joined the radar project at Harvard University. After the war, he focused on nuclear induction and nuclear magnetic resonance, which became the fundamental principles of MRI. In 1946, he proposed the ‘Bloch Equations’ which determined the time evolution of nuclear magnetization. In 1954, he became CERN's first Director-General. However, not much interested in administrative work, he left the organisation after a year. Nevertheless, he left back a huge and positive influence. He returned to Stanford University, where in 1961 he was made Max Stein Professor of Physics. In 1965, he became President of the American Physical Society and attempted to develop a simplified physical theory of superconductivity. 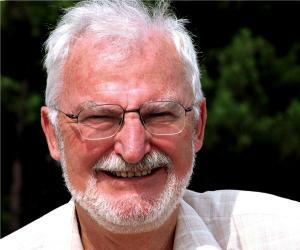 Following his retirement, he began writing a book on statistical mechanics. However, he couldn't complete it before his death. His notes were later organised by J. D. Walecka and published with the title ‘Fundamentals of Statistical Mechanics’. Along with E.M. Purcell, he developed the nuclear magnetic resonance method of measuring the magnetic field of atomic nuclei. Bloch’s doctoral thesis on ‘The Quantum Mechanics of Electrons in Crystal Lattices’ calculated the specific heat and electrical resistance of metals. This paper provided the foundation for the theory of condensed matter. The waves discovered was named ‘Bloch Waves’ or ‘Bloch States’ and is still applicable in the theory of condensed matter. Apart from calculating exact values of magnetic moment of the neutron, proton, and deuteron, he and his colleagues made an accurate determination of the magnetic moment and spin of the triton. 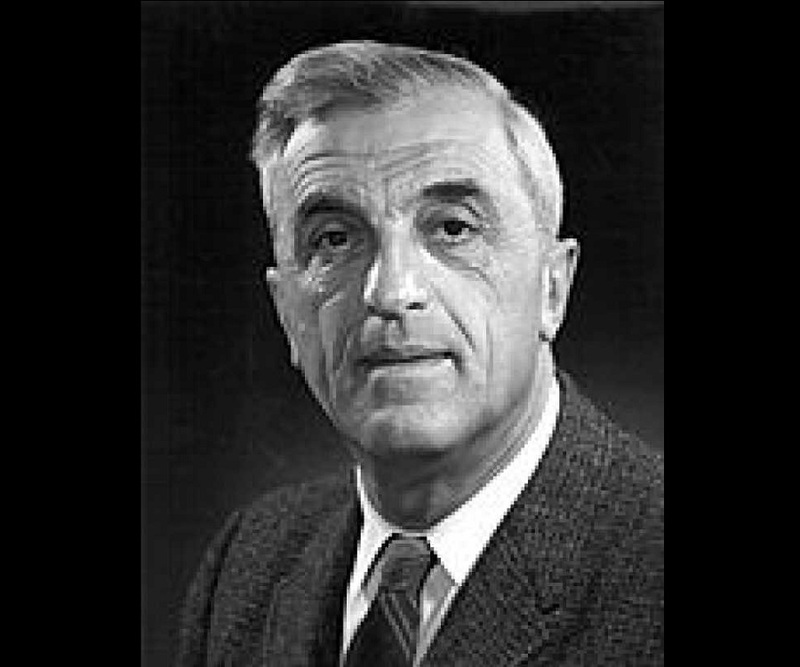 Felix Bloch won the prestigious Nobel Prize in Physics in 1952, together with Edward Mills Purcell for the ‘development of new methods for nuclear magnetic precision measurements and discoveries in connection therewith’. 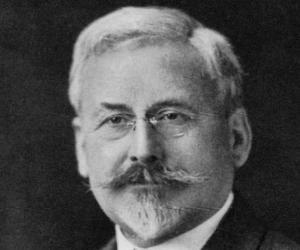 He was a member of the National Academy of Sciences, the American Academy of Arts and Sciences, the American Philosophical Society, and the immensely prestigious German Honour Society called Pour le Merite. Felix Bloch married Lore Misch in 1940. He was a witty man and admired truthfulness, wisdom, innovation, and compassion. A man of strong principles and opinions, he disliked arrogance. He had an honest appreciation of the contributions he made. Although he was a friendly person, he would sometimes prefer isolation. He would take long walks alone when thinking about a difficult problem. He died of a heart attack on September 10, 1983, at the age of 77, in Zurich, Switzerland. At home, he possessed very few physics books and journals. He liked to add a very personal perspective to his work.